Winter is nearly here, and you can almost feel the first turns of the season &ndash; for a lucky few they&rsquo;ve already happened. 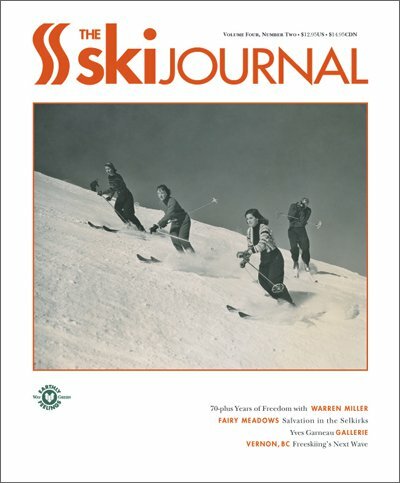 In anticipation of that hallowed first day, we have partnered with The Ski Journal to bring you an essay contest on this very subject. 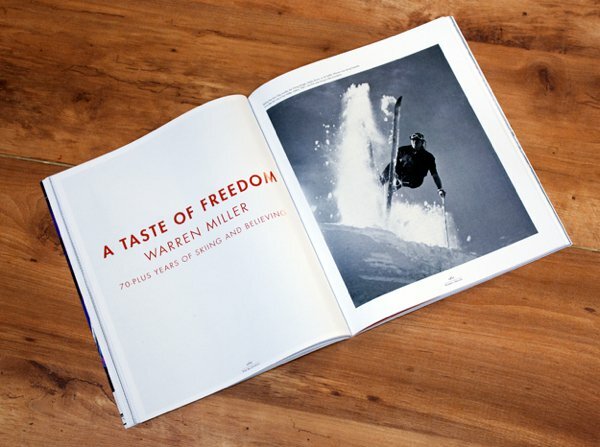 Their new Issue, #4.2, features 20 pages with the one and only Warren Miller &ndash; and an essay from Mr. Miller on his first time on skis, which took place in 1937 &ndash; alongside a profile of the Vernon, BC avant garde crew, a giant Canadian dare, imagery from Yves Garneau and much, much more. 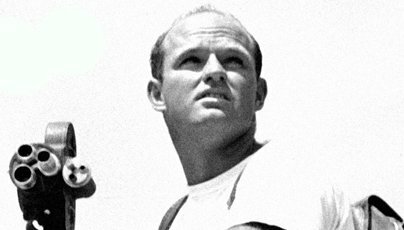 In homage to first days worldwide, Warren wants to read about your first time ever on skis. Whether it happened on an icy backyard hill or in two feet of alpine fresh, we all know your first time was a life changing experience. And yours might just lead to another epic experience: the winner will receive a pair of K2 Skis, a jacket from Orage and a pair of goggles from Smith Optics. The details are simple: In 500 words or less, tell us about your first time on skis. Entries must be posted in the sticky&rsquo;d thread in Ski Gabber, and must be an original work written by you &ndash; original content only please. Include pictures if you have any. 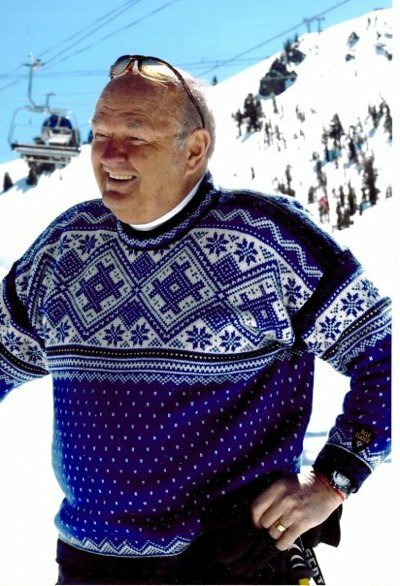 Entries will be judged by Warren himself, and the winning entry will be published in an upcoming issue of The Ski Journal &ndash;&nbsp;and win the gear package. 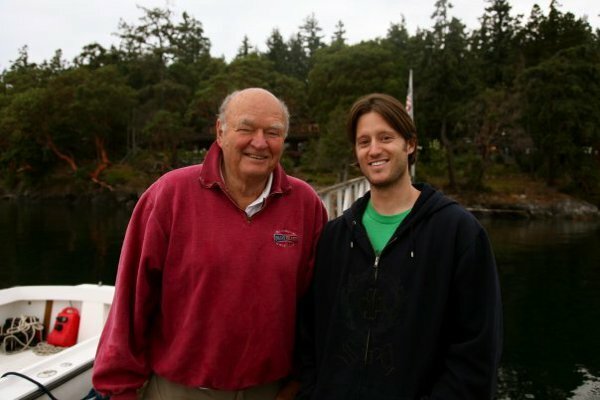 The legend himself will be judging the contest. The deadline for this contest is December 1st, 2010, so put pen to paper (or fingers to keyboard) in the sticky&rsquo;d thread in Ski Gabber, subscribe, and remember your first day&hellip;and all the days that are yet to come.